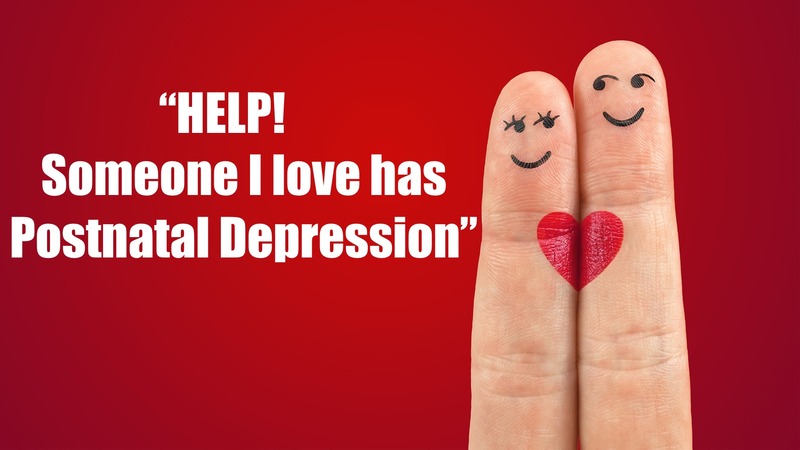 I’ve had a number people in touch recently, who are offering support to partners, family members and friends, struggling with MMI (Maternal Mental Illness) or mental health issues. I’ve also had mums looking for information about how to help their partners understand what they are going through. I don’t have all the answers but I thought I’d write a list of things that I think might be helpful and also what I’ve learned, through the last few years, on my own journey. Learn about the illness – read up on what it is and how the Mum (or Dad) might feel. But also consider reading personal stories. I have lots of Guest Posts on my website as do others e.g. Pandas Foundation. They also offer excellent support for PND, for both Mums and Dads – their work is well worth looking into. You might find it helpful to join #PNDhour by PND and Me, which is on Twitter, every Wednesday night 8-9pm. It’s led by the wonderful Rosey Adams and each week a different topic is discussed. 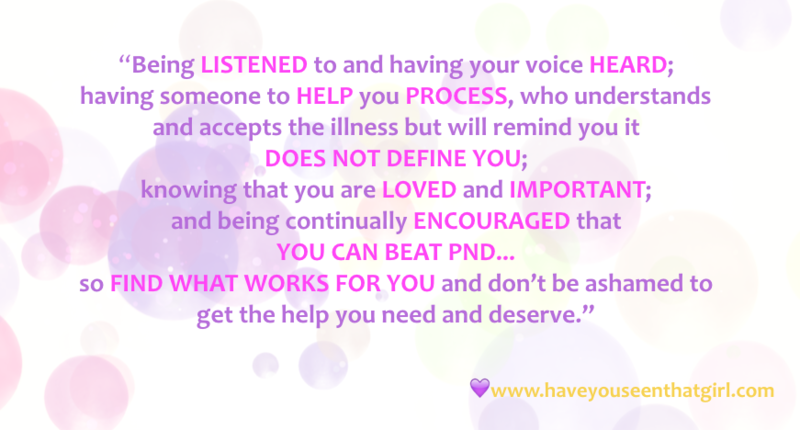 You don’t even have to join in, just watch the #PNDhour and you’ll be able to follow the conversation – I find it so helpful, I think you might too! Every story is unique, so there’s lots to learn from other people’s journey, as well as where to find help and support. My story is also summarised in the Leaflet linked here – it might help too. You’ll probably need to do lots to listening! Encourage your partner, friend or loved one to talk. It’s important they feel heard and that their voice and experience matters. Give as much time and space for them to share as you can. Never force them to but do make clear that you’re available and want to listen. Try not to judge (or even appear to) – you might hear things you find hard to comprehend or that you don’t understand. 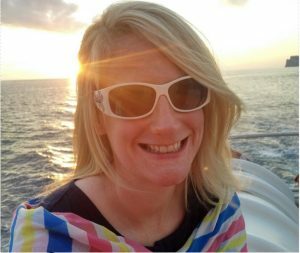 PND can be a complicated illness and it’s hard to open up, due to fear, shame and blame. Some of things you hear might not be easy for you – they are just as hard for the person who is struggling. You don’t have all the answers and you don’t need to have them. Just be present. Don’t try to ‘fix it’, no one expects you to do that. Offer lots of encouragement! Help them challenge (kindly and sensitively) their negative or false beliefs. E.g. “I’m a rubbish mum” could be met with “remember how well you handled ‘X’ situation – you are actually doing a great job, you maybe just can’t see it right now“. Or “I will never get better” with “I know it feels like that now, but I am not going anywhere and I am determined to help you get well”. Offer practical support – do the dishes, washing, ironing, cleaning. Give them time to have a bath or show. Make a meal (or stock the freezer). Help them find time for self-care and for them to have space. Go for a walk or coffee with them. It’s not rocket science and it might seem like a small thing to you – but it all adds up and helps. Help and encourage them to find the treatment that’s right for them. (Set your own agenda aside, e.g. you might not be comfortable with medication, but it might be the right thing for your loved one). Antidepressants can have side effects in the first few weeks, things might seem worse before getting better. Encourage them not to give up and be extra sensitive as they get settled onto the programme. Talking Therapies can be very helpful and successful but they can also be draining – remember that after an appointment and offer extra grace and space, when you can. Self-care is very important but it can be easy to allow to slip. Many suffers don’t feel worthy and will always put themselves last. Encourage them to make time and help them to find it. Talk to someone about how you feel – professionally or a friend – don’t bottle things up. Your feelings matter too and should be addressed. You are important too, don’t forget that. Make sure you prioritise time for yourself – go to the gym, play a sport, meet a friend for a drink, cinema or coffee. What allows you to rest, enjoy and relax? Find time for that. If you are living in the same home as someone with PND explain to them why you are taking time out – I think they will understand. Ask a friend to come over, while you are away, if you think you need too. The truth is – you will get make mistakes, you will say the wrong thing, you might snap… clear the air, forgive yourself and move forward. You aren’t perfect and you can’t be expected to be. Join a support group – online or in person – that helps you in your role. There are other people who understand your position and can offer friendship and support.